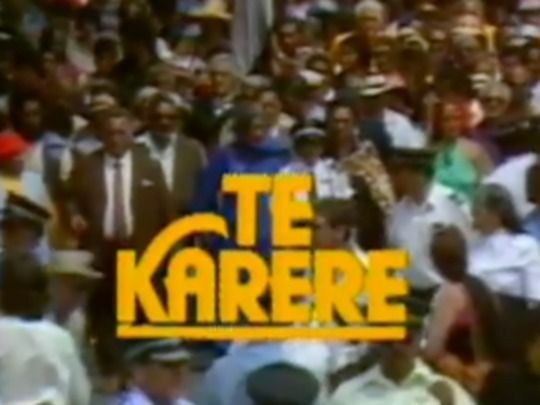 From Kawhia, broadcaster Anzac Pīkia began reporting on TVNZ Māori news show Te Karere in 2002. 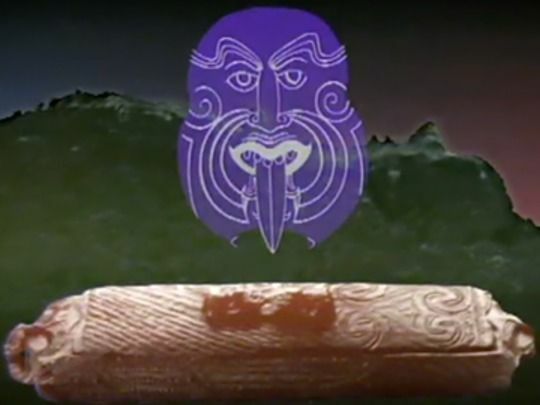 He shifted to Māori Television to produce for news show Te Kāea for five years, before returning to Te Karere as senior producer and occasional presenter. 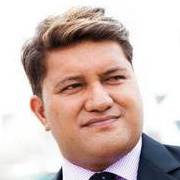 A noted "kapa haka connoisseur", he was one of few in broadcasting who used the Ngāti Maniapoto dialect.  Pīkia died suddenly in July 2015, aged 35.